A slightly lengthy article in the German newspaper Der Speigel on the lows and highs of Arjen Robben with Bayern Munch. The Germans don’t like the Dutch very much however the articles sums up the relationship between Arjen Robben and German football fans. 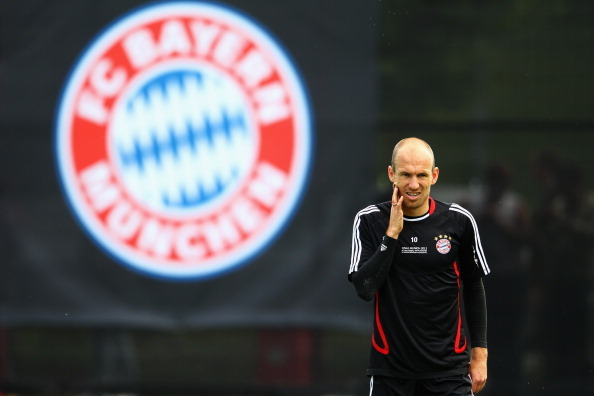 Click on The Insufferable Arjen Robben to continue reading the article.